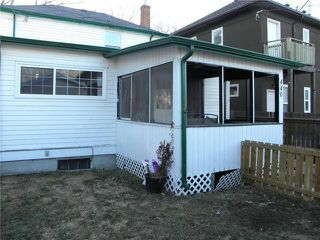 OPEN HOUSE SUN APR. 28/19 2-4 PM. 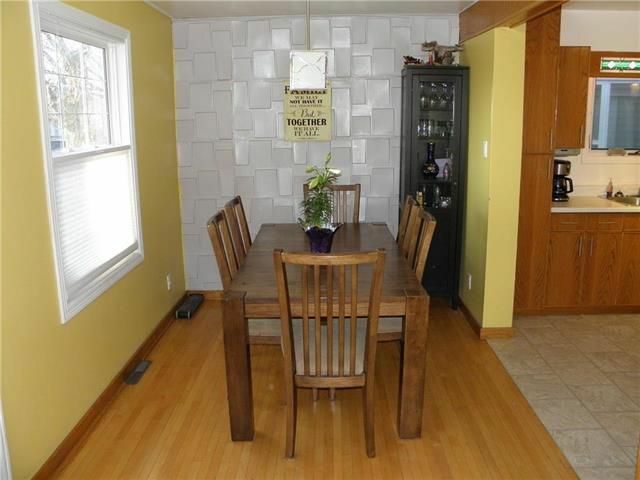 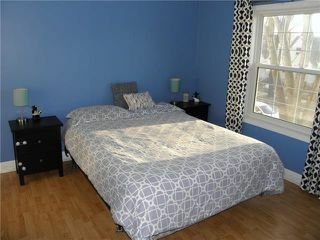 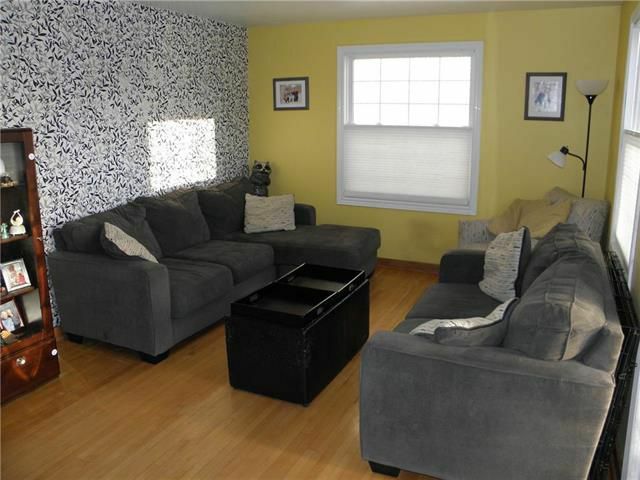 Welcome to this beautiful 3 BR, two stry home, located in the heart of St. Boniface. You'll love the open feel as the living room flows into the dining room and the kitchen which has been remodeled with oak cabinets and new flooring. 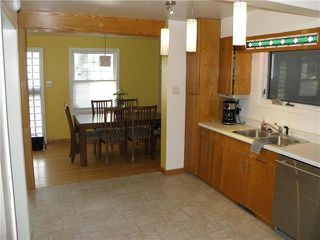 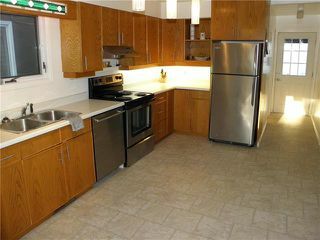 All the stainless steel kitchen appliances are also included. 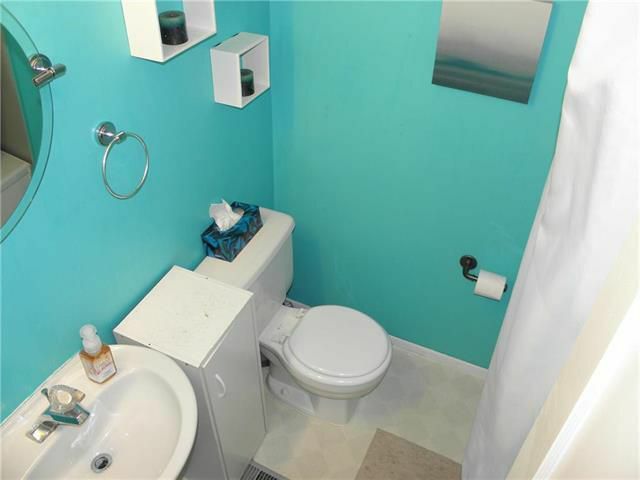 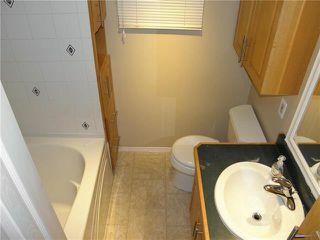 The main floor also offers a 4 piece bath with a jetted tub. 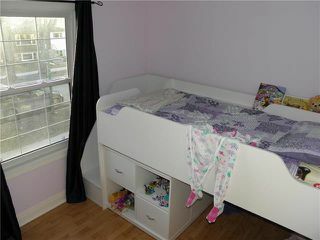 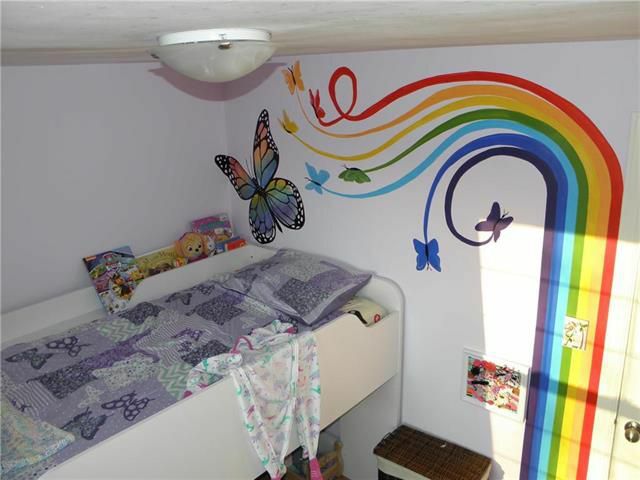 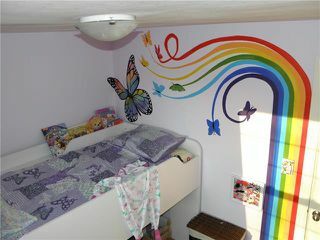 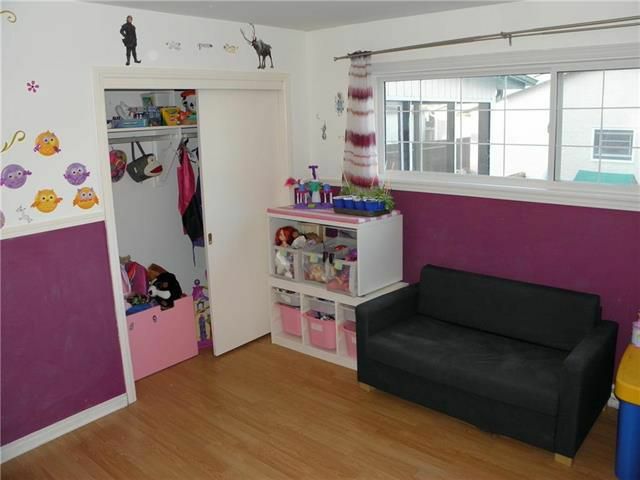 Depending on your needs, the main floor bedroom could serve as the master or remain as a childen's playroom. 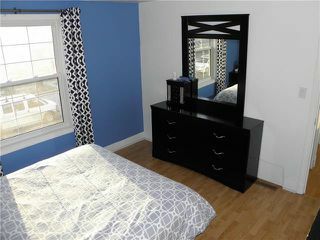 Upstairs you will find two more bedrooms, one currently the master, and another 4 piece bath. 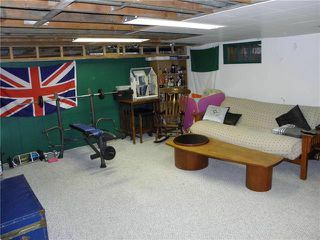 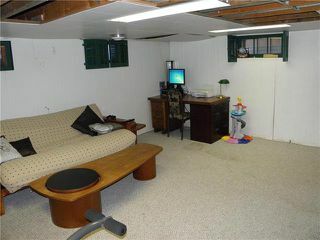 The full basement features a partially finished rec room, as well as a combination laundry & workshop area. 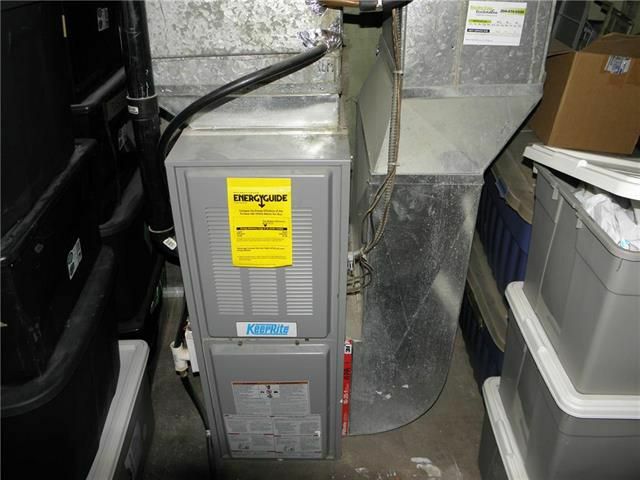 Some other amenities include a High E gas furnace and Central Air. 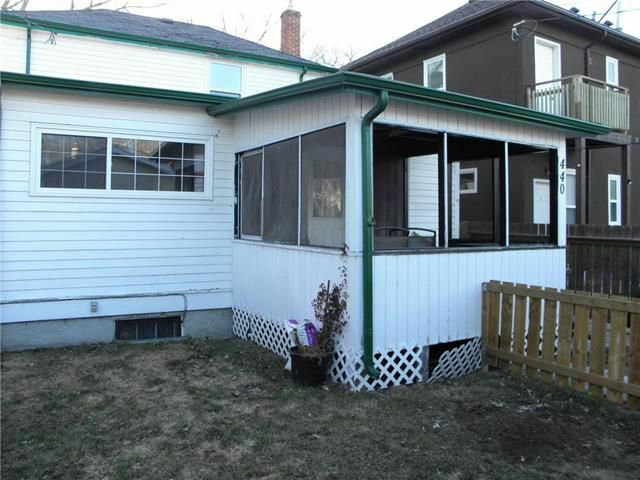 The back yard is fully fenced and there is a rear porch area for summer relaxation. The double detached garage is newer and offers a remote opener for the overhead door. 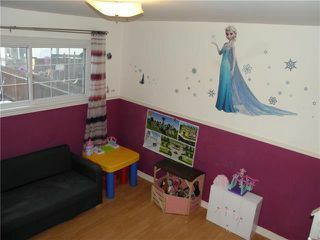 A great home. 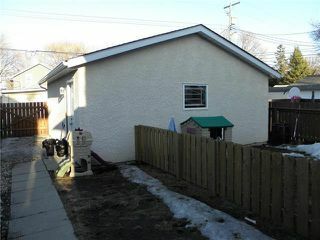 East side of St. Jean Baptiste, just north of Yelle St.